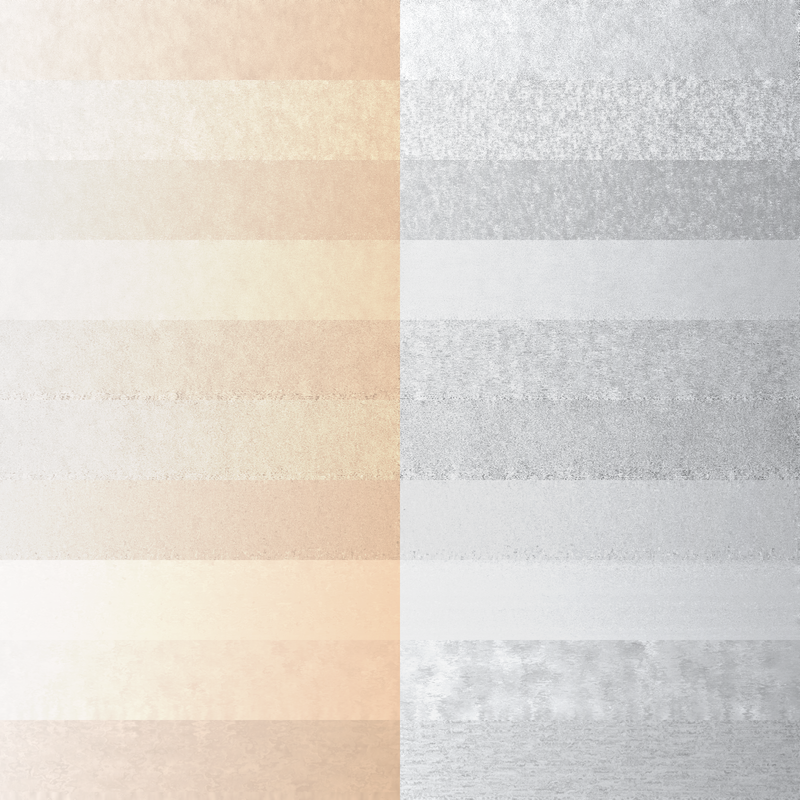 Starting this topic as having finished some neat little filters, uploaded to openclipart and thought it would get a more focused attention here. 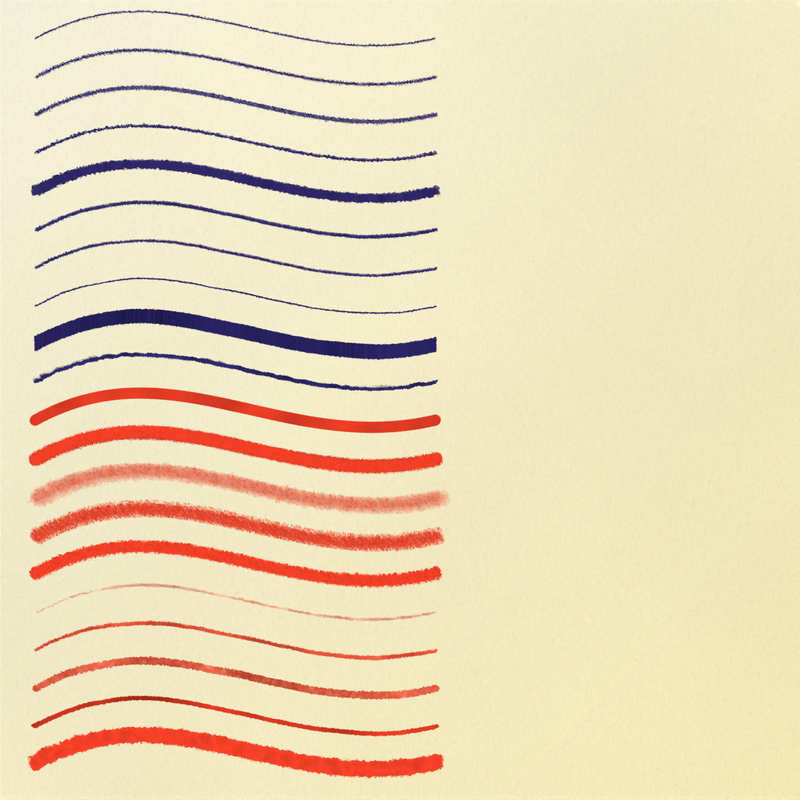 Click on the images for their svg source. Since the packs got so many, made a few thematic collections. Adding in some more links. -my take on filter editing, with further elaboration here; as again, everything is a downloadable svg file you can check in inkscape. Omg Lazur, those are Amazing!! And they could be used for many other things than what their names imply. You know what we could do? 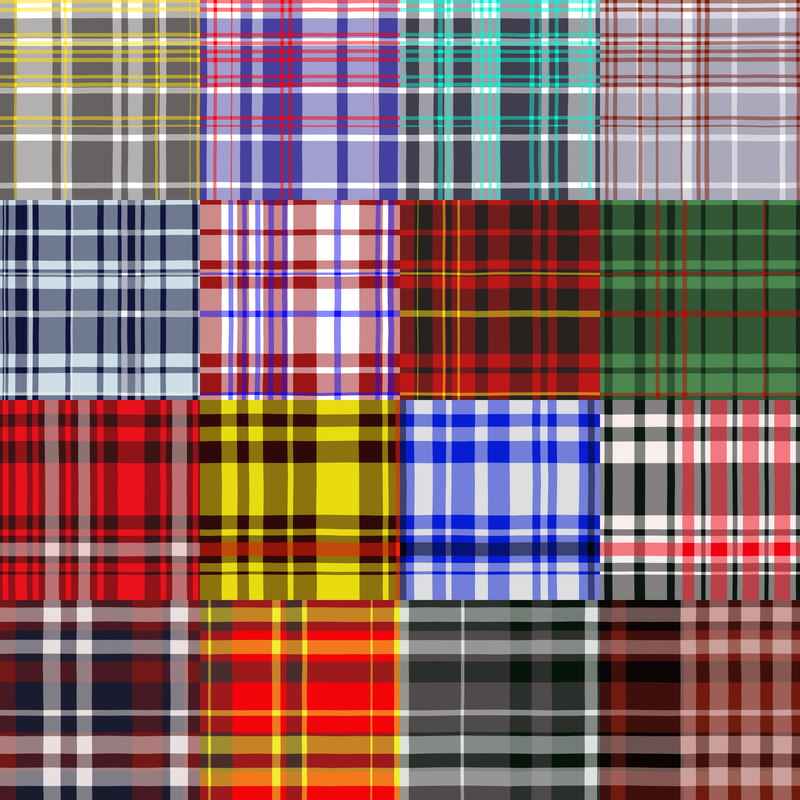 I could make an album in the gallery for filters, where anyone could upload their SVG filter files. I was thinking of doing that for extensions too. At inkscape's site I have four images uploaded and the quota is already used up by 66%. Though filters alone are not large in size but have doubts it's good for showcasing AND storing useful goodies at the same limited space. Before reorganising the smc gallery, I would wait gaining more traffic. Right now, I think they have individually given certain people more space (like jabiertxof, e.g.). Anyway, I'll let you know what happens. Hmm it is cpg -coppermine photo gallery. Remembered it wrong. Oh ok. No it would not be any major re-organizing. I would just add a new category -- something like Inkscape Resources. Then 2 new albums -- Extensions and Filters. 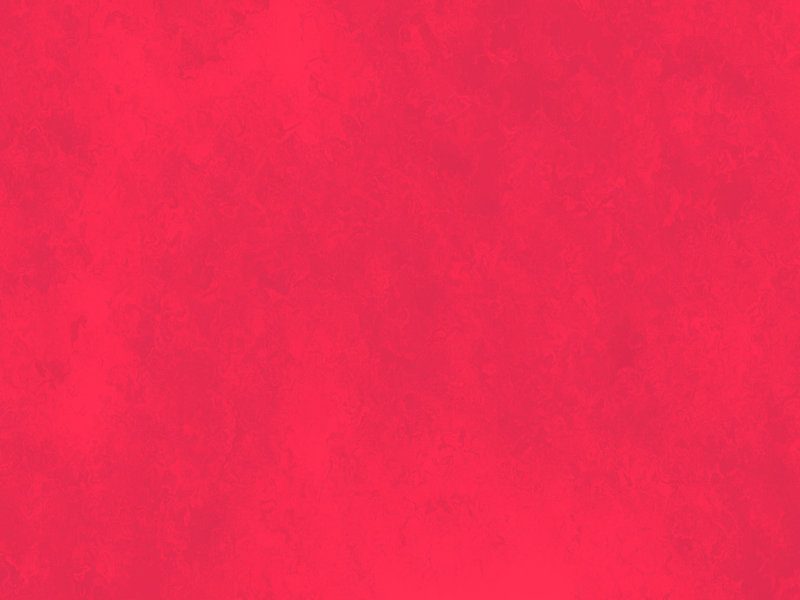 Maybe one for templates too, and you could upload those document templates that you made a while ago. Results of my inquiry about quotas. At the moment, the website admins want to "manually" increase the quota for those who request it, rather than create any other kind of arrangement. And good news! Just on my mention, they've already increased your space. They didn't say how much, so let me know.. I'm just curious. Thank you for the mention, now it is at 25%. 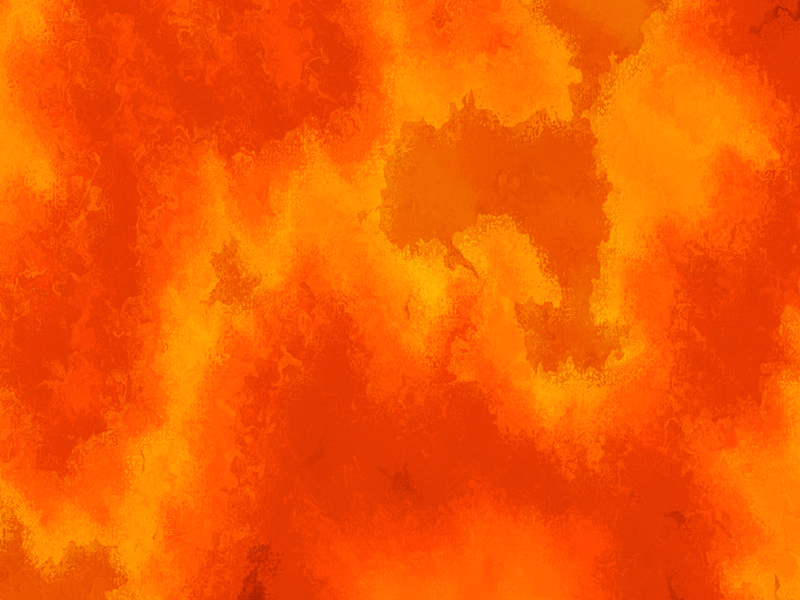 Will try to use it better than before, and, upload some of the more polished ones there too. 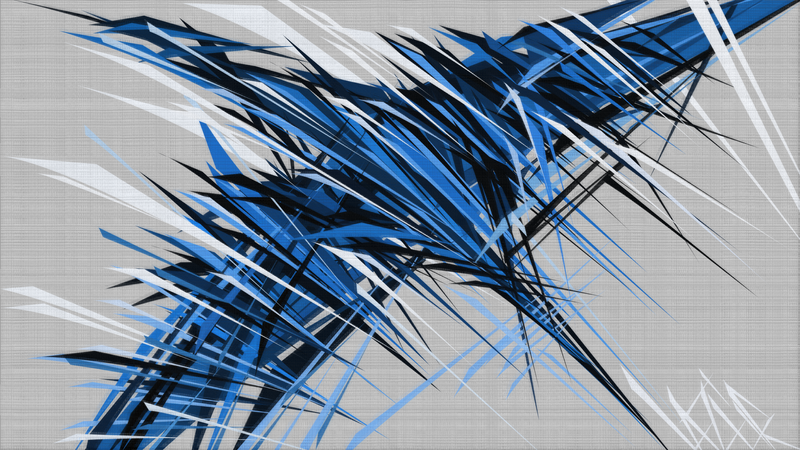 (Original idea was to mimmick a look similar to that silver silk wave which originated here. 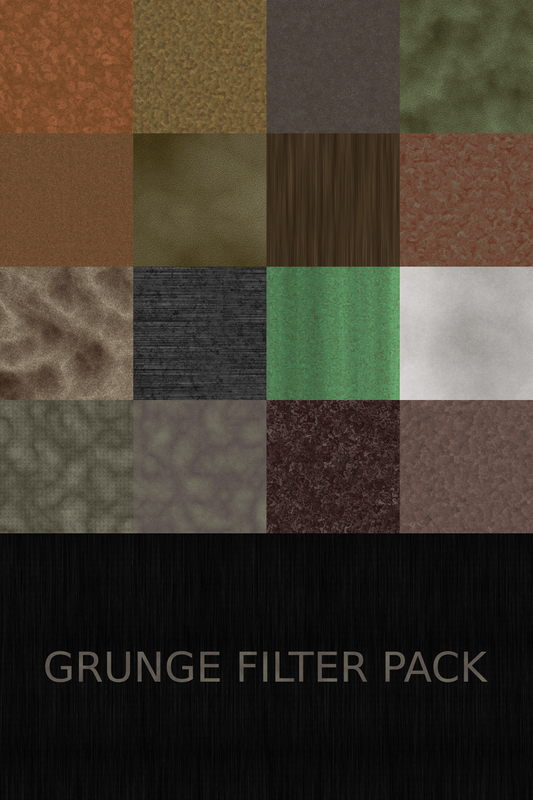 Ooohh, some of those grunge filters look like they might make nice woodgrain textures! The gold ones too, except you'd have to change the color probably (haven't looked to see how they are made yet). Ok here's how I'll solve the question about using the gallery. If I made the special albums (1 for filters) would you use them? It doesn't make sense to make new albums if I know they won't be used. But if you would use them, it's really simple to add new ones. 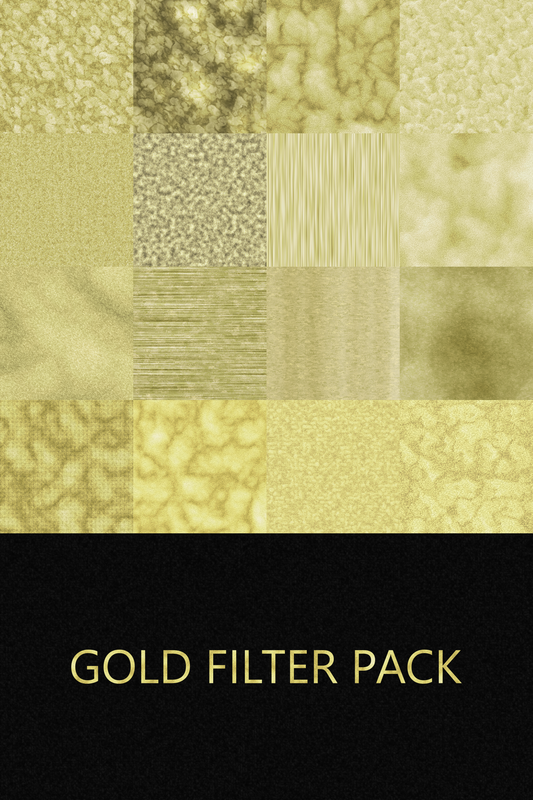 The gold and the grunge ones are using flood fill, not the source object's colours. 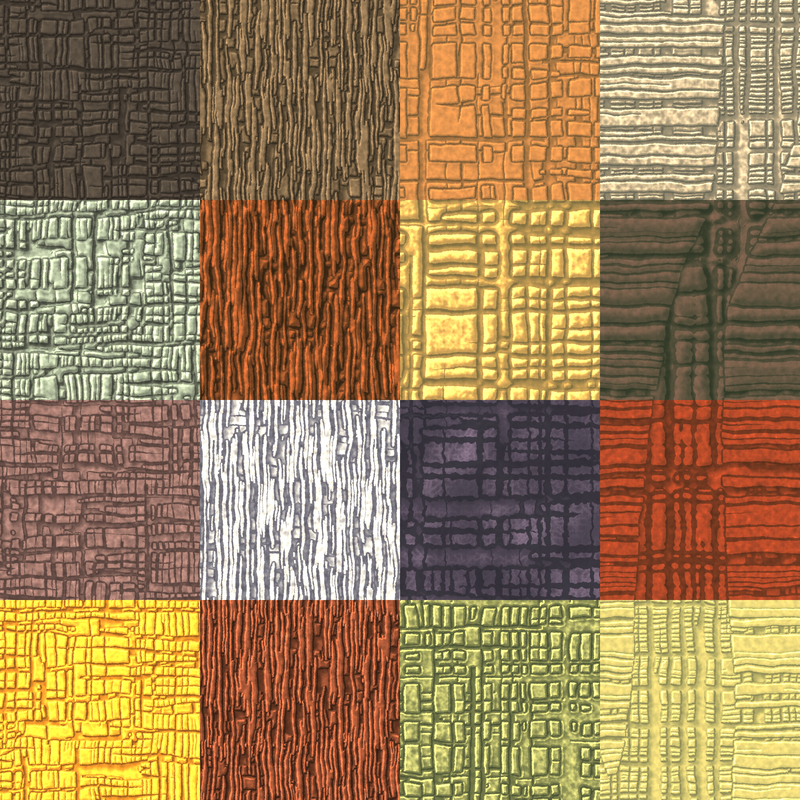 Fabric texture needs to be drawn already, if you follow along those steps. 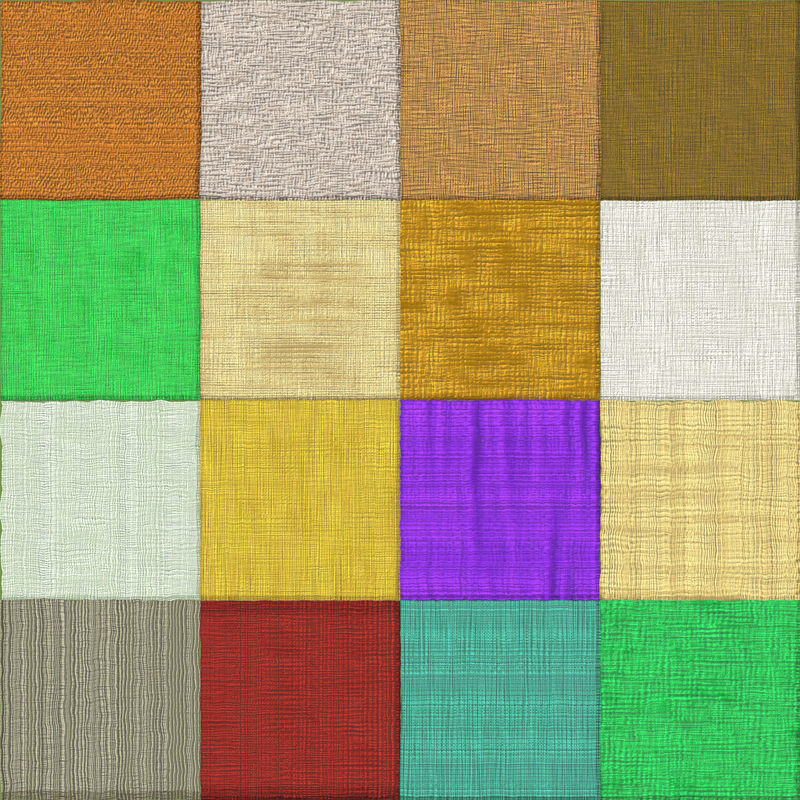 For a custom filter pack I would go a different direction. On the gallery, I would use ocal at first place because they can generate thumbnail images automatically for uploaded images. 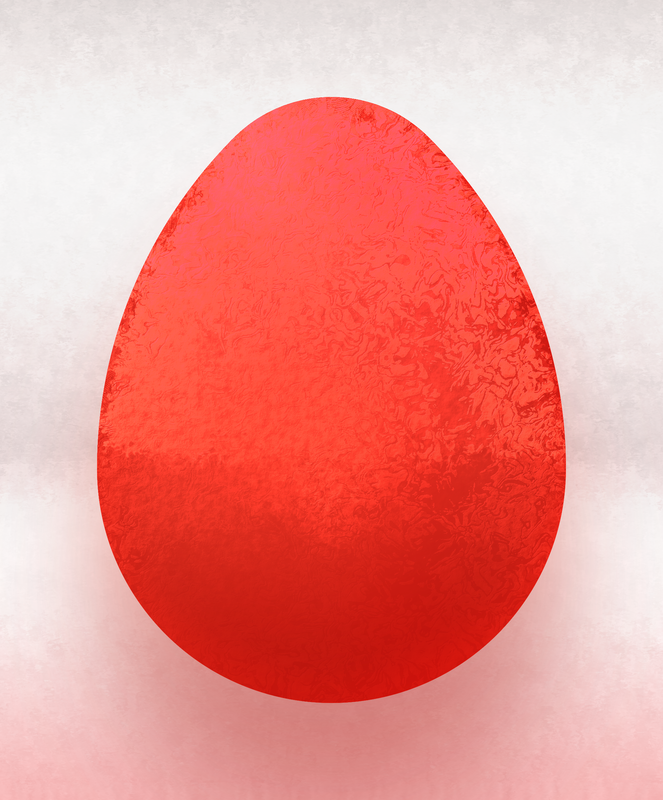 Then I can upload here and at inkscape's gallery, if it would make sence. 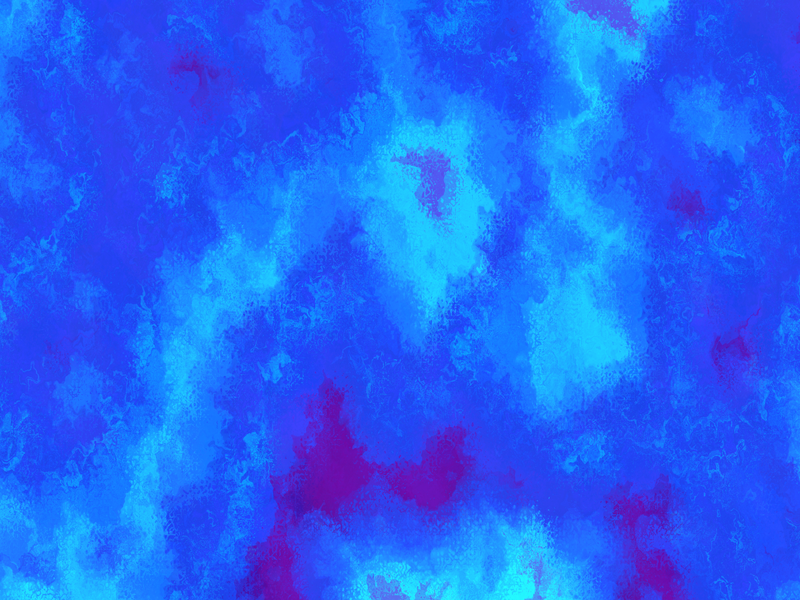 This filter doesn't just distresses a pre-made pattern fill, but the texture/pattern itself is generated too. 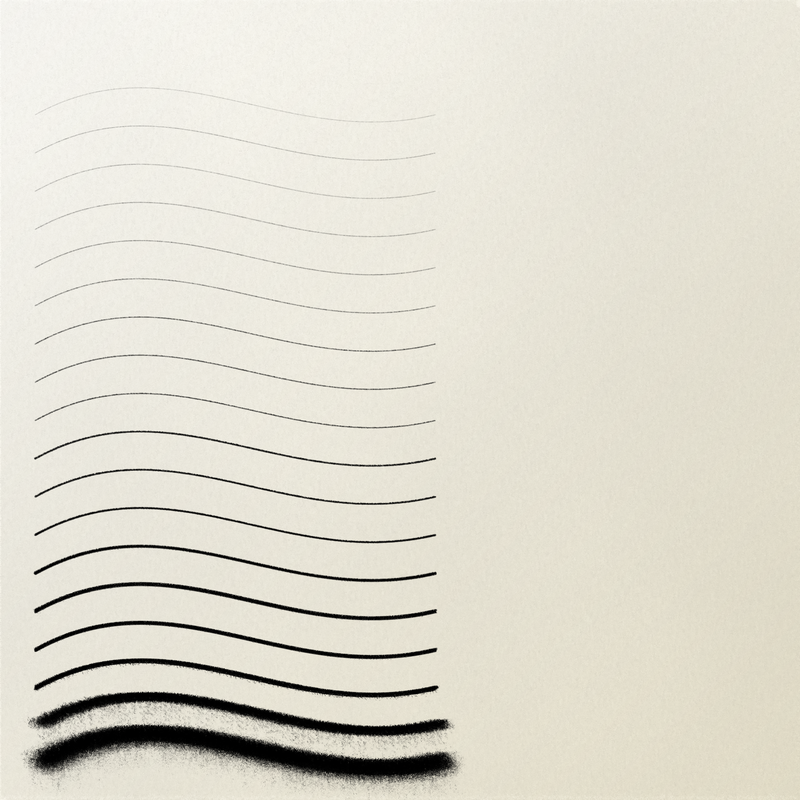 In other words it can be applied on objects with a solid fill/gradient. Also it can be added to any object for that matter. 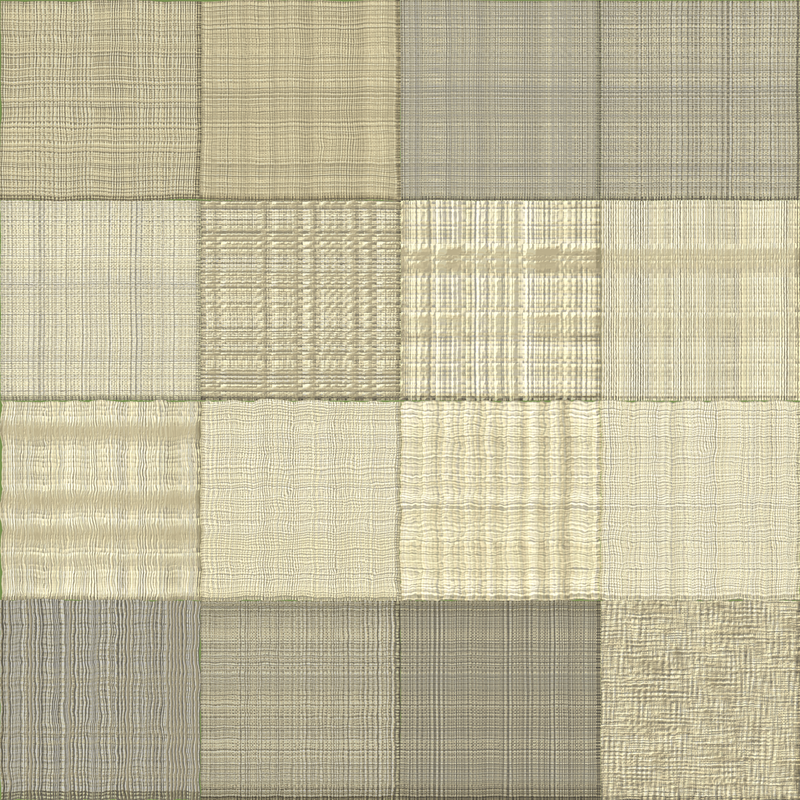 Useful to simulate an fine art canvas. Didn't copy/pasted the previous filter you mention here, tried something simpler without blurring and whatnot. By the way, you can stack two filters even by applying one of them to an object, grouping it, then adding the other filter to the group. 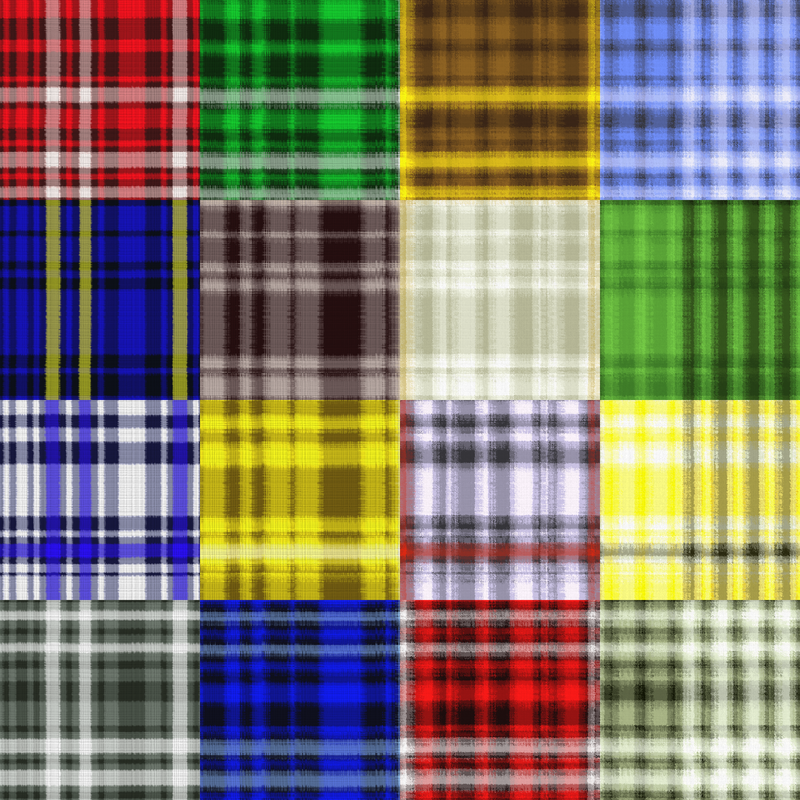 This is a compare how it looks if the plaid was grouped and the fabric filter added to the group.